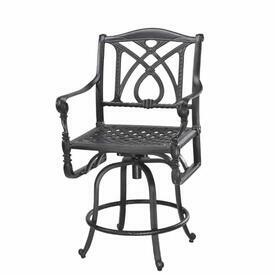 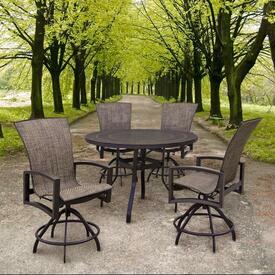 Counter Height Patio Furniture On Sale! 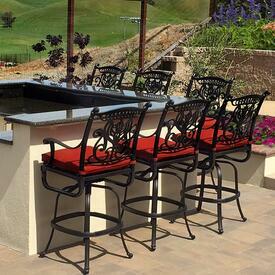 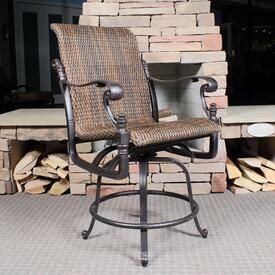 One of hottest and newest styles in all of outdoor living areas is balcony. 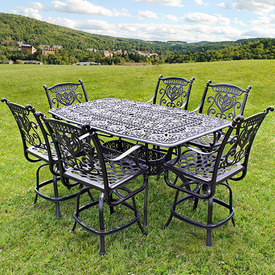 With tables that offer heights more than 34", and chairs and bar stools that offer heights of more than 40", this type of seating option will grant an elevated experience guests, friends, neighbors and visiting family members will love. 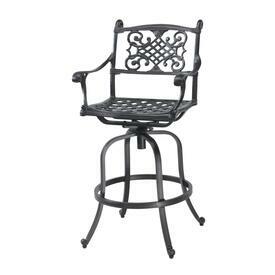 Now you can enjoy the view of your lake or backyard, instead of the railings or banisters of your deck, porch or patio.